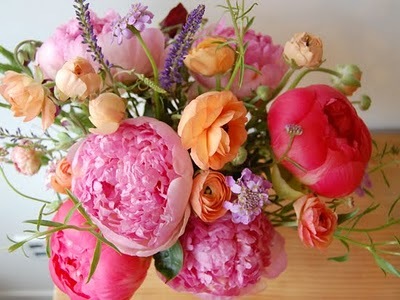 what a joy opening up your blog today and finding this bouquet of flowers smiling at me! stop it. 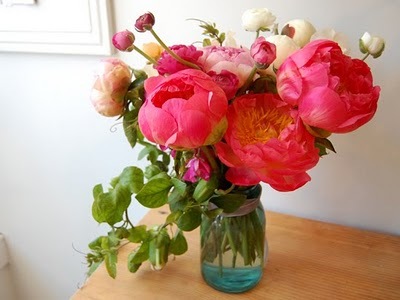 these flowers are so beautiful. i so badly want them in my house! these are absolutely beautiful. would love to have some right by my bed. lovely! I love how wild their arrangements look. the shapes of the blooms are so gorgeous. wonderful photos! Very pretty. Oh and just checked out your new shop/site... Pretty awesome!! Will def have to get me some of those watercolor stripe cards - so cute!! I hadn't heard of this site before so thank you for the introduction Alli. 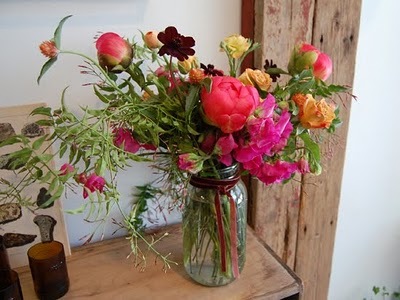 The truly are stunning arrangements, so bright, colourful and cheery.